Located in the East Tamaki Health Centre, we offer expert, yet cheap dentist services to patients in Papatoetoe, Manurewa and throughout South Auckland. Do Your Teeth Need Repair & Maintenance? Our family-friendly dentist provides a full range of dental services that will certainly make you smile and, after all, that’s what we’re all about – ensuring you have a great smile and healthy teeth. Do You Need Emergency Dental Attention? 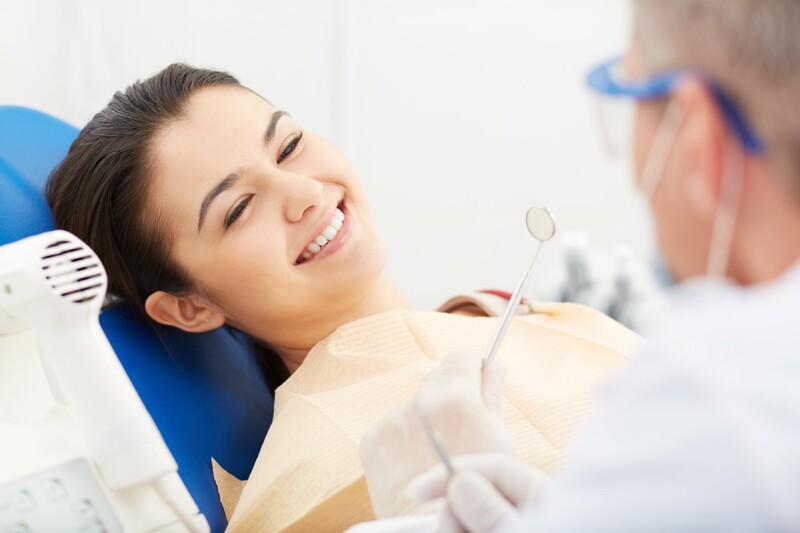 Here at Papatoetoe Family Dentist, you’ll discover the sort of dentists you won’t feel anxious about visiting. Located in the East Tamaki Health Centre, we offer expert, yet cheap dentist services to patients in Papatoetoe, Manurewa and throughout South Auckland. With leading-edge dental technology, a skilled and compassionate team and a comfortable environment, our South Auckland dentist is committed to providing you and your family with the personalised dentist care you deserve. My 11 year old Son had to have Dentures made for him, he was very scared at first because of the injections etc but our Dentist and his lovely staff made him feel safe and reassured him that h would be fine. He had to have a few appointments but was never scared of coming back to the Dentist after his first visit, he is relaxed and confident. Welcomes with a lovely smile, very helpful. First time here, I will always come here and refer family & friends. Great work! Thanks for my new smile. Words cannot express how truly grateful I am for the remarkable work you have done. All my 31 years of my life I have been embarrassed of my teeth. Now you have given me a complete confident boost and now I will be happy to smile for photos. I am so grateful to you all for your amazing service and helping change my life. We have a passion for providing dentistry that is affordable to our South Auckland patients. We are fully trained, skilled and certified to provide the expertise you are looking for and we do what it takes to stay on top of the latest dental techniques and treatments. You can be assured we are constantly looking for new ways to improve our dentistry care for you and your family. Book in your entire family at Papatoetoe Family Dentist and take advantage of our expert dental services at a price that fits in those with limited budgets. One of our top commitments to patients at our dentist is keeping you fully informed. Our dentists also want to help you to make wise decisions about your oral health and develop personalised dental treatment plans that fit in with your individual needs and budget. We also make sure we are fully informed about your dental history and any factors that might affect your dental health and treatment. Most importantly, we want to ensure that our dental centre services are affordable for low-income patients in the South Auckland region. 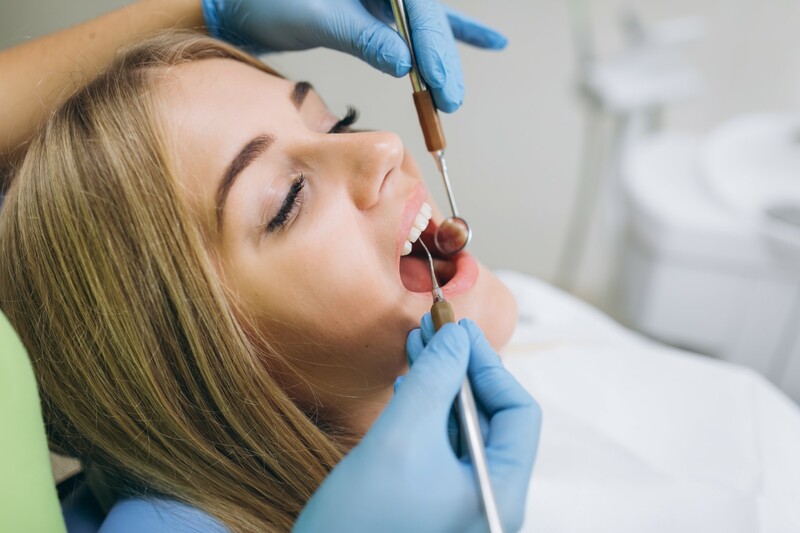 Whether you’re in urgent need of emergency root canal dentistry, wanting regular examinations to keep on top of your oral health, or planning for cosmetic treatment, our South Auckland dentist can offer you the treatments you need at the right price. 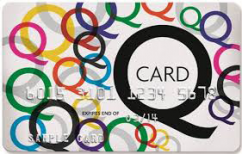 We are flexible in terms of Payments. 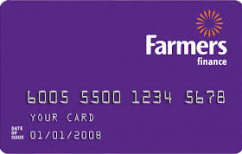 We now accepting all payment methods including Gem Visa Card, Farmers Card and Q Card. 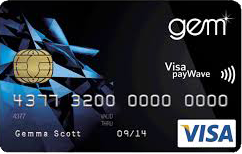 * 6 to 12 Months interest free Finance available on GEM VISA and Q Card. Please contact us at (09) 279 9100 for further information.